Although 2017 hasn't been my favourite for music on the whole, but there have been so many amazing albums this year. As I have been doing a monthly mixtape every month this year, for December's edition I will be wrapping up my favourites that have really stood out to me this year. 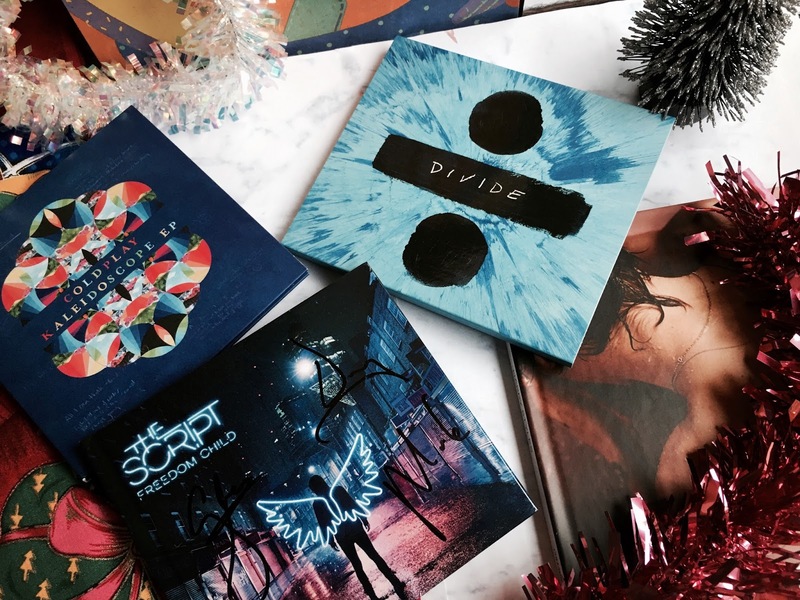 2017 has definitely been the year of Ed Sheeran thanks to his fabulous album Divide beginning the year and spending the majority of weeks at number one. 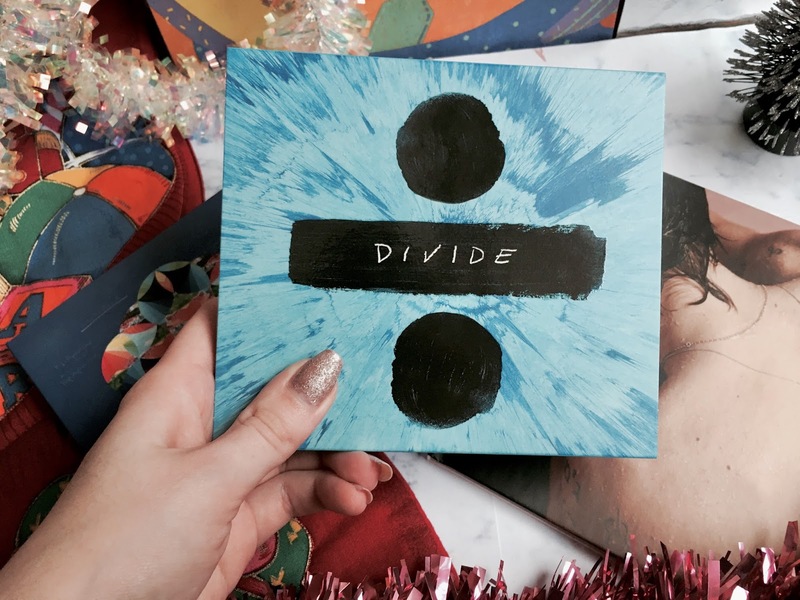 Although I have come to the conclusion I prefer X, his second album, I have listened to Divide all year and absolutely love it; it must be one of the best releases this year. The tracks such as Shape Of You (my most streamed song on Spotify this year, no surprise!) and Galway Girl are some of my favourites. 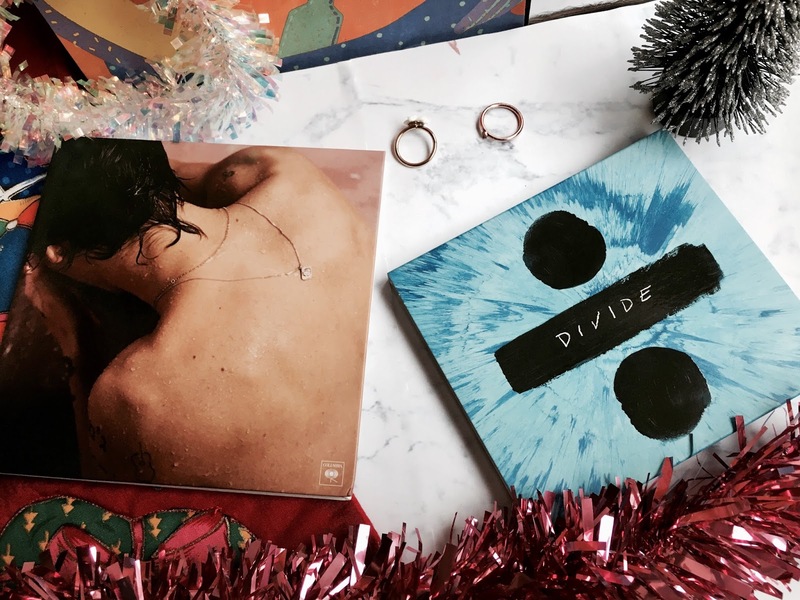 Of course, as I am a huge fan of Harry Styles I have undoubtedly been loving his solo material this year. Sign Of The Times was released in April and ever since then, he has had amazing success with his debut solo album, which I was so impressed by. I can't wait to see him on tour next year, especially to hear the tracks Kiwi and Carolina. Shawn Mendes has been another music favourite of mine this year. Seeing him live in April was amazing and one of the best concerts. It was just after the release of his single There's Nothing Holdin' Me Back as well which has also been one of my favourite songs throughout this year, it's so catchy and fun. 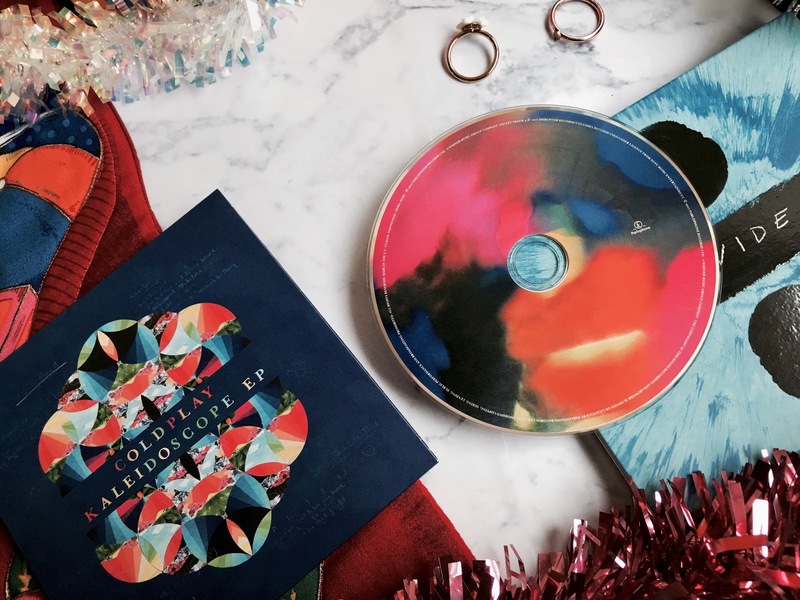 An artist I have listened to loads this year was Coldplay, all of their albums I have been listening to constantly this year, but although they haven't had an album release for a couple of years, their single with The Chainsmokers Something Just Like This, and their Kaleidoscope EP including Miracles (Someone Special) have been two of my favourite songs this year. 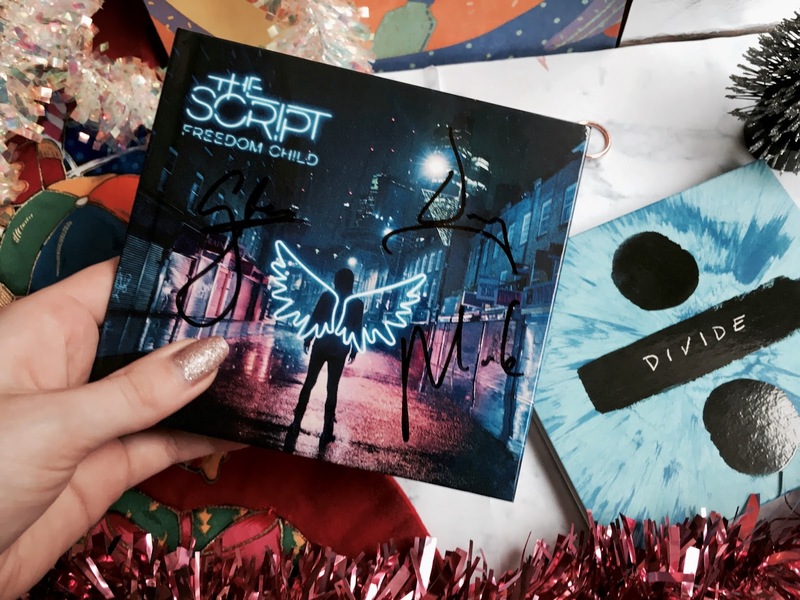 However, it may be The Script's latest album Freedom Child that has been my favourite album this year. I was so excited about their single release of Rain, then seeing them live in Blackpool was the most amazing experience. I can't wait to hear the rest of the songs from Freedom Child in February. The album is amazing and most definitely underrated, because songs such as Arms Open and Freedom Child, the title track, have been on repeat since its release in September. What have been your favourite songs this year? 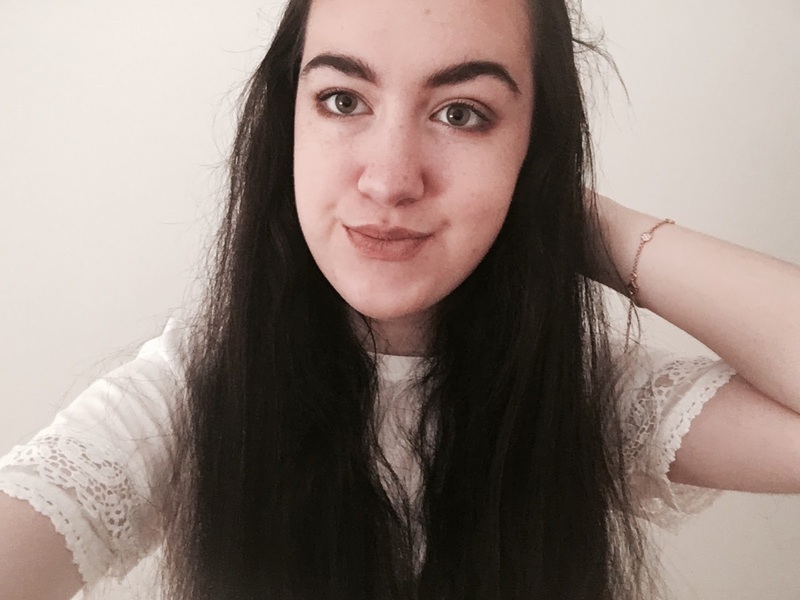 Harry Styles' album has been a favourite of mine this year, its so incredible - and Kiwi is my fave song!